LP covers are an art form all their own — and some of the coolest record covers feature fantasy and science fiction icons. But what about science itself? Some of the greatest album covers feature images lifted directly from science. 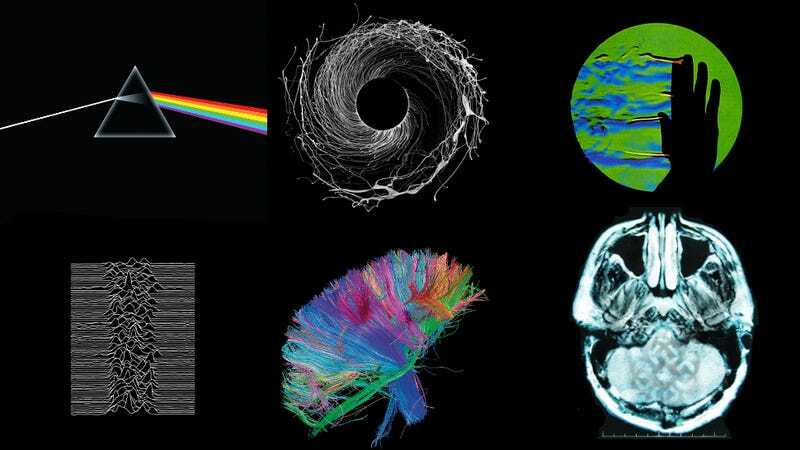 Here's a gallery of the best album cover art inspired by real science. The quintessential science-y album cover, featuring a Newtonian light prism. 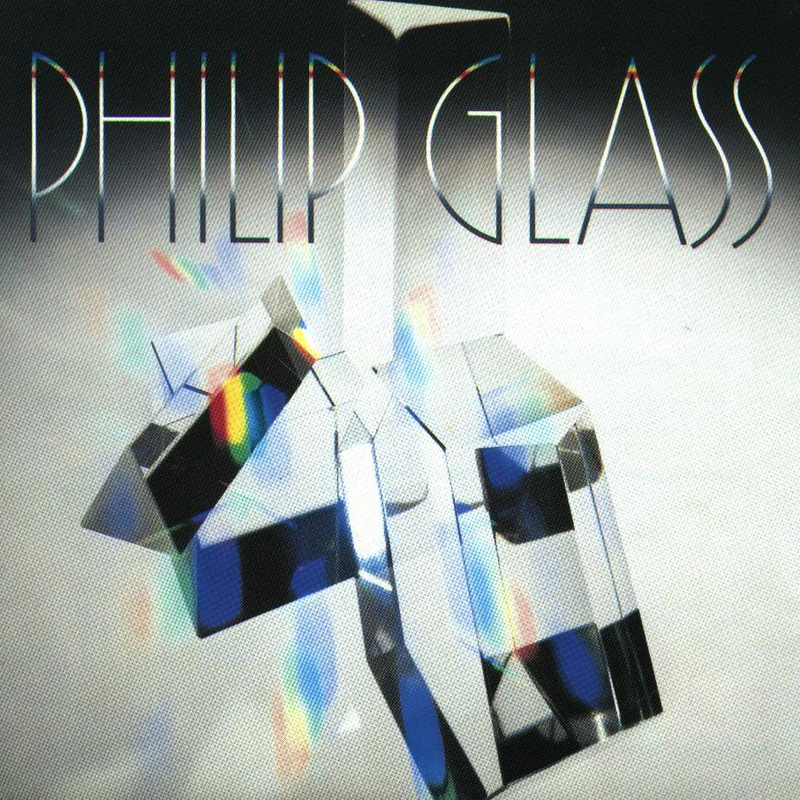 Along similar lines, check out Philip Glass's Glassworks. More Joy Division, this one featuring a nebula. This cover translates the album title, X&Y, into a binary code where each block of color represents a 1 and a gap 0. This list would be incomplete with an Eno cover, this one a shot of the lunar surface. A cover showing the connectome of the human brain. The brain's connections can also be shown this way. One of my favorite albums of the year so far, with a cover featuring a turbulent flow. Could a captive tornado power an entire city? A photograph of subatomic particle tracks in a bubble chamber. Not so much as a cover inspired by science, but one certain driven by it. This is one of the first digitally manipulated album covers. A floppy disk motif, designed by Peter Saville (who also did work for Joy Division). This is an image of a VU meter, or standard volume indicator — a device that displays the signal level in audio equipment. As they used to tell me in audio recording school: "Redness is badness." This cover features a Schlieren photograph, a visual process that is used to photograph the flow of fluids of varying density. More human anatomy, but a shown in a more old-school, macabre sort of way. The photograph, taken by Bob Dowling, represents an ear that's underwater and collecting waves of sound which is represented by ripples in the water. We couldn't do a list of science-themed albums without that one! Please add any I missed below! Special thanks to @BMoogk and @JeffPatterson11! Related: 10 images that changed the course of science | What's going on inside the brains of musicians while they improvise? | 100 albums every science fiction and fantasy fan should listen to. What&apos;s going on inside the brains of musicians while they improvise?